If you follow the news in the world of science and technology, you have already heard all the buzz around Windows 10 by Microsoft. Although they have not yet announced the release (which is yet expected in the late 2015), new reviews appearing almost every day give us a hint about the new system focused on the device and user integration. On January, 21, the recent press event took place at the Microsoft HQ in Redmond, WA, which centered on consumer possibilities. The new operation system is interesting for everybody who uses PC’s frequently, but for those concerned about 3D printing the most interesting thing is the meaning of the new Windows for the 3D printing world. If you hadn’t paid attention, Microsoft has been trying to find ways to unite 3D printing and scanning into the wholeness of its product. For the past two years they have released a plug-and-play application 3D builder, mingled Kinect into 3D scanning software and set up a cooperation with Cubify (cloud based 3D printing service). All this means that 3D printing will become a proficient part of Windows 10 from the very start. And such considerations can’t be nonsense. 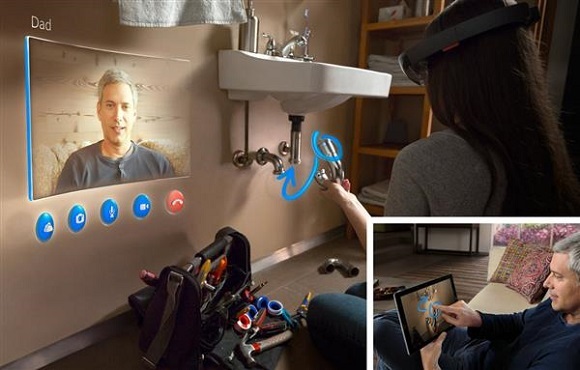 The central role was given to Windows HoloLens – a device of virtual reality of Occulus Rift type that will quickly suit everything in Windows 10 – from skype and browsing to various games and all the other things that computers are user for. 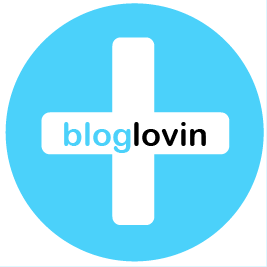 It’s going to become the most suitable tool for 3D design and printing. 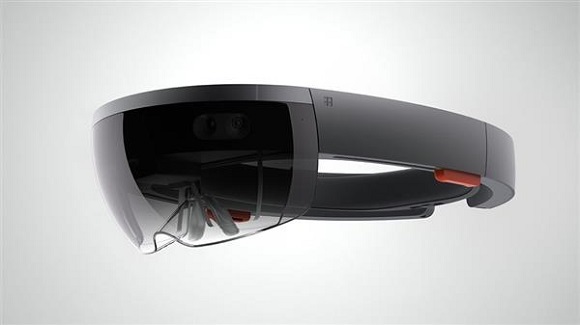 The HoloLens look magnificent in the pictures, but to realize it a lot should be done. A review on Mashables describes it as a menacing piece of machinery and wiring without a suitable casing. But almost everyone who has already tried it admitted that the holographic part of the machine works really well and it’s going to change the way many of us see the use of PC’s. It was developed by the same group of programmers who developed Kinect to the Xbox. 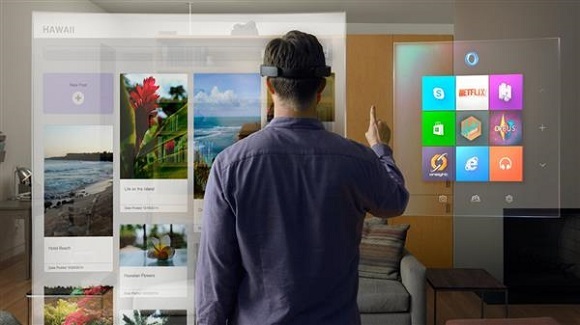 Microsoft also hopes to set new standards in 3D computing. 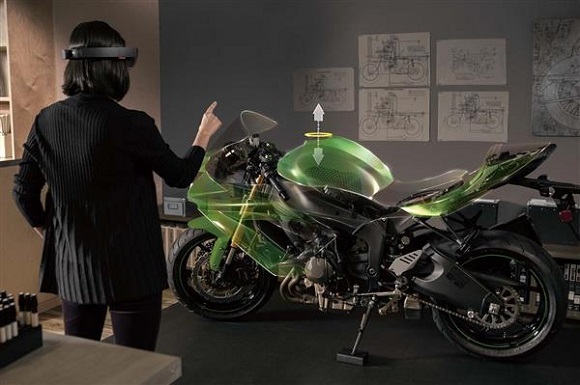 But the most important aspect for us is the inclusion of the HoloStudio – an application for the HoloLens, which allows users 3D build objects in real time. At the presentation held on January, 21, everyone was able to see one of the members of Microsoft create 3D objects in real time. 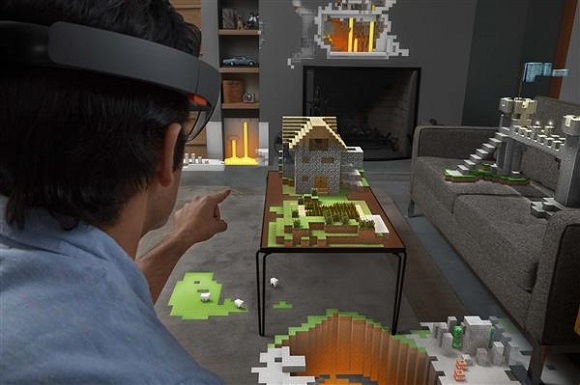 Everything what he was doing was broadcast on the large screen, but the only person who actually sees what is going on is the wearer of the HoloLens. A fantastic quadcopter was created with the taps of the hands and voice commands. It looks as though the HoloStudio idea is in brining the intuitive 3D design into virtual reality. It might take just a couple of hours to build various items and send them to your 3D printer. The mastermind behind Window’s 3D products (including the Kinect) Alex Kipman explained that holograms are like previews for 3D printing. An illustration of this point is a 3D printed X-Wing fighter from the Star Wars. It was reported to be designed in HoloStudio in ninety minutes and after that it was 3D printed and finally displayed. We can’t say for sure if this will become the future of AutoCAD or any other kind of software that you like. There is no release date, so we need to wait and see. It seems inspiring and promising a new outlook for 3D design.